In March of 2016, the Occupational Safety and Health Administration (OSHA) issued a final ruling on respirable crystalline silica dust. This ruling provided for more stringent standards for an employee’s exposure to silica dust. OSHA created two standards: one for construction and one for general industry and maritime. Read the full OSHA regulation by clicking here: OSHA Silica Crystalline Info. OSHA began enforcing the new standards in September of 2017. 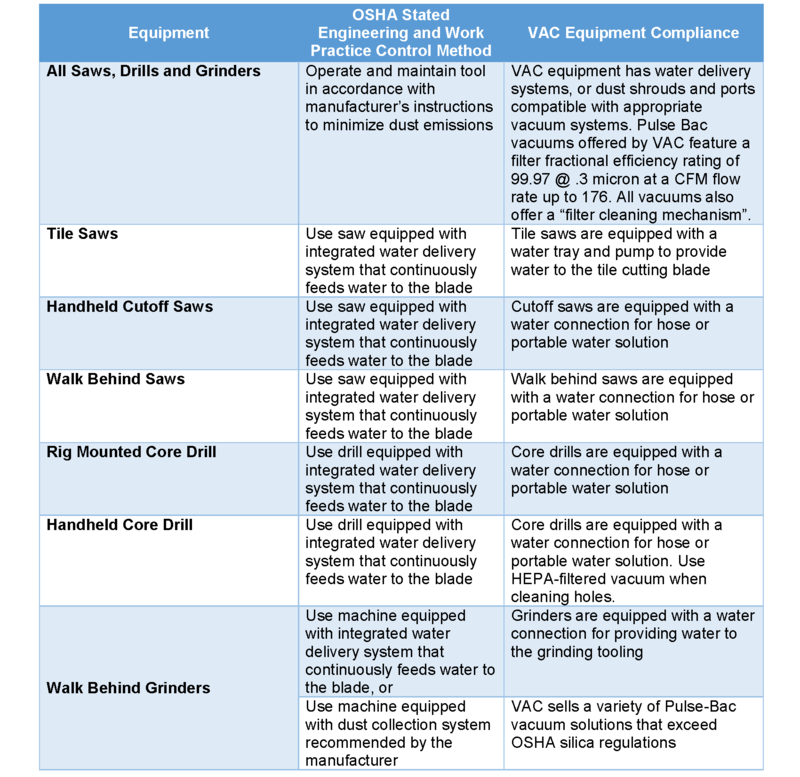 Table 1 of the new standard outlines various dust control methods associated with common construction tasks. Table 1 is perhaps the easiest method for contractors to comply with the new standard, particularly if they properly maintain and use equipment as directed by the manufacturer.